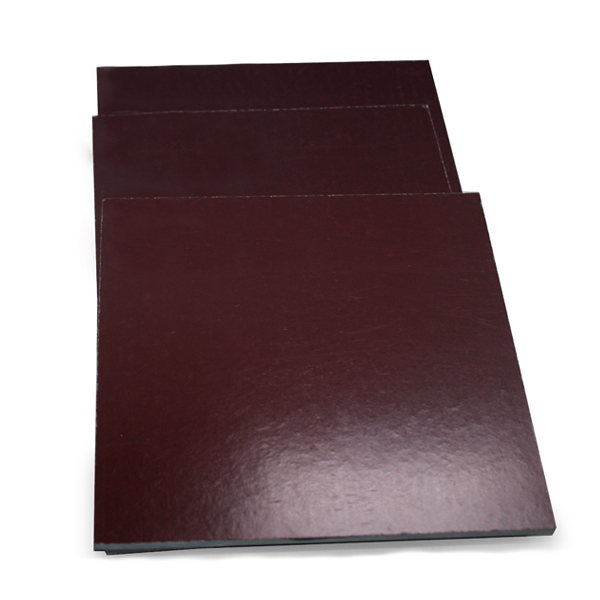 Product categories of 3021 Phenolic Paper Laminated Sheet, we are specialized manufacturers from China, Brown 3021 Laminated Paper Sheet, Black 3021 Laminated Paper Sheet suppliers/factory, wholesale high-quality products of Orange 3021 Laminated Paper Sheet R & D and manufacturing, we have the perfect after-sales service and technical support. Look forward to your cooperation! 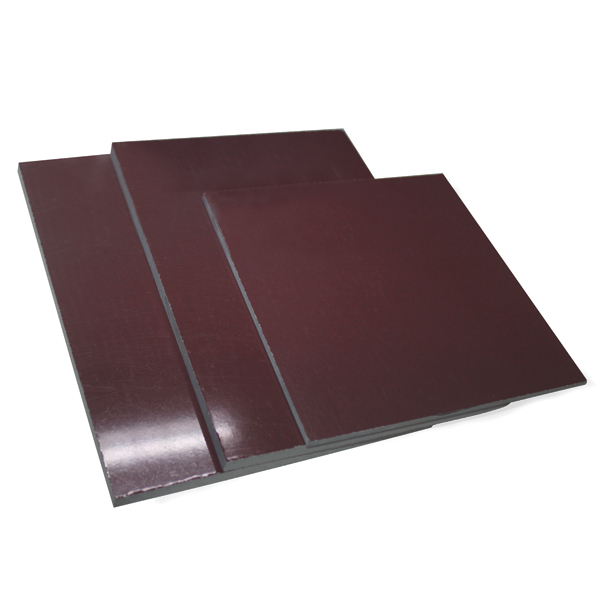 3021 is called phenolic paper Laminated Sheet. 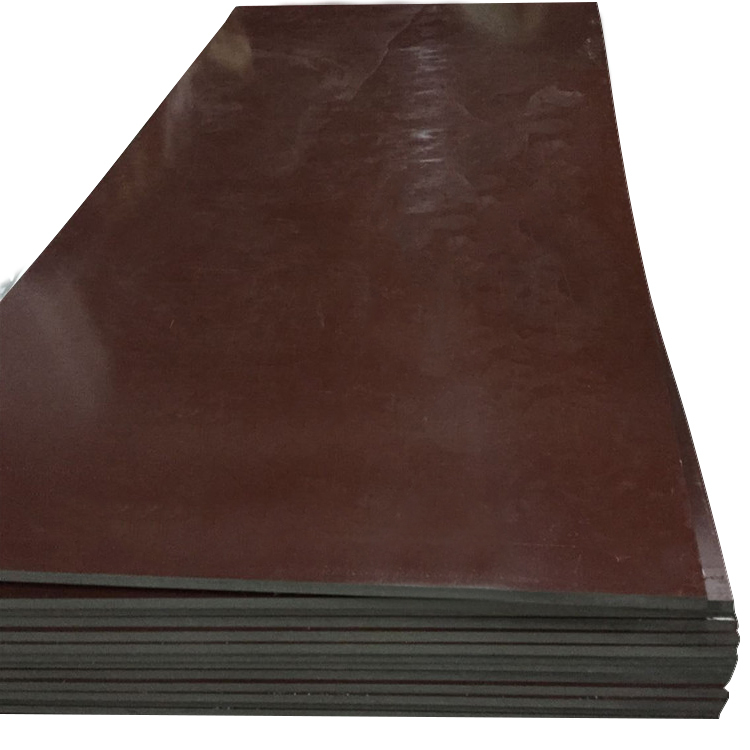 A hard, dense material made by applying heat and pressure to layers of paper or glass cloth impregnated with phenolic resin. These layers of laminations are usually of cellulose paper, cotton fabrics, synthetic yarn fabrics, glass fabrics or unwoven fabrics. When heat and pressure are applied to the layers, a chemical reaction (polymerization) transforms the layers into a high-pressure thermosetting industrial laminated plastic.